Toronto, April 5: Fugitive diamantaire Nirav Modi’s extradition hearing will begin after May 30 according to India’ Ministry of External Affairs. The spokesperson for the Ministry of External Affairs Raveesh Kumar said, "The judge has decided that case will be listed by the court on a date after 30th May 2019." He said, "Agencies and High Commission of India, Government of India are putting a lot of effort into this to ensure that the process of extradition of Nirav Modi is completed at the earliest but we have to go through the due process". 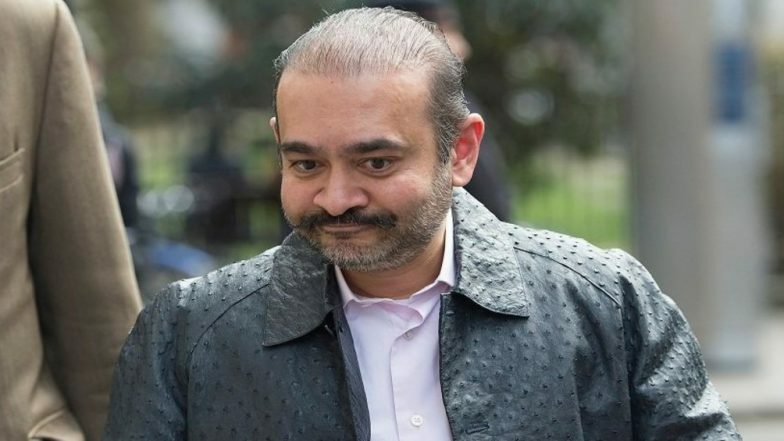 Nirav Modi, who is the main accused in the Rs.13000 crore Punjab National Bank fraud case was apprehended in central Holborn, London last month. Modi was arrested on the basis of an Interpol Red Corner notice which was issued against him after he fled India in January 2018. He is currently lodged in in UK’s Wandsworth prison. Since being arrested in London, his bail application has been rejected twice as Judge Emma Arbuthnot said the quantum of the alleged fraud, along with possible reasons to doubt that "the accused may not present himself" before the probing agencies were reasons enough to not grant Modi bail. India had sent a team of CBI and ED officials to present evidence against the massive scam carried out by Nirav Modi during his bail hearings. The massive fraud carried out by Nirav Modi and his uncle Mehul Choksi was unearthed by the CBI in January 2018. Days before the FIR was registered, Nirav Modi along with his uncle and co-accused Mehul Choksi, fled India. Multiple summons issued by Indian courts so far remain unanswered by the diamantaire duo as their lawyers say that they will be treated unfairly due to political pressure.